Arboreal Espionage: Tree Spies Fighting Climate Change « Adafruit Industries – Makers, hackers, artists, designers and engineers! … is helping set up an international network to use surveillance camera networks and drone data to spy on trees. The network will help make huge amounts of time-lapse image data accessible for scientists trying to understand how climate change will affect forests around the world. Dr Tim Brown has helped launch the Australian Phenocam Network after collaborating with similar networks in North America and Europe. 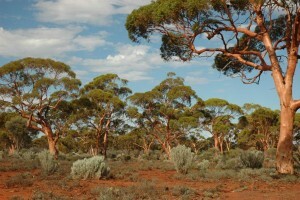 “We can use the data to build a virtual version of a forest that holds the personal data and history of every tree,” said Dr Brown, a research fellow with the ANU Centre of Excellence in Plant Energy Biology.